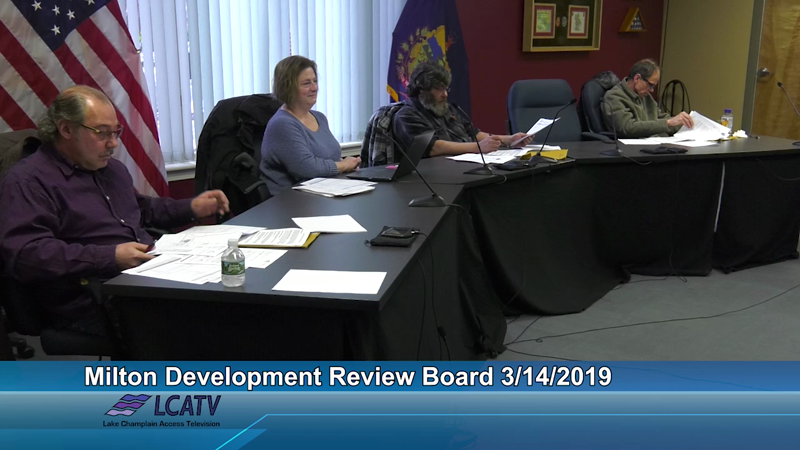 0:01 Camp Holdings, LLC, applicant, is requesting Major Site Plan and Waiver approval for a proposal located at 3 Precast Road. The property's existing single-family home would be removed, and a 4,800 square foot warehouse would replace it. 0:01 The Waiver was requested to reduce setback minimums from rear property boundary and Precast Road. The subject property contains a total of 5.02 acres and is located within the General Industrial (I2) zoning district and the Catamount Planning Area.